Imagine, in two days you can learn about 5 risk management tools and 4 emerging standards to transform your risk management program. FDAnews and Dan O’Leary, president of Ombu Enterprises, have developed a comprehensive workshop that is packed with immediate use tools and techniques to improve your current program. This course goes well beyond FMEA to show you how its limitations could be your downfall. Plus, the program provides interactive sessions to put the tools to use in mock scenarios. You’ll learn how ETA, FTA, HACCP, PHA and HAZOP could be the keys to avoiding your next device disaster. You’ll leave this workshop a much better risk management professional. 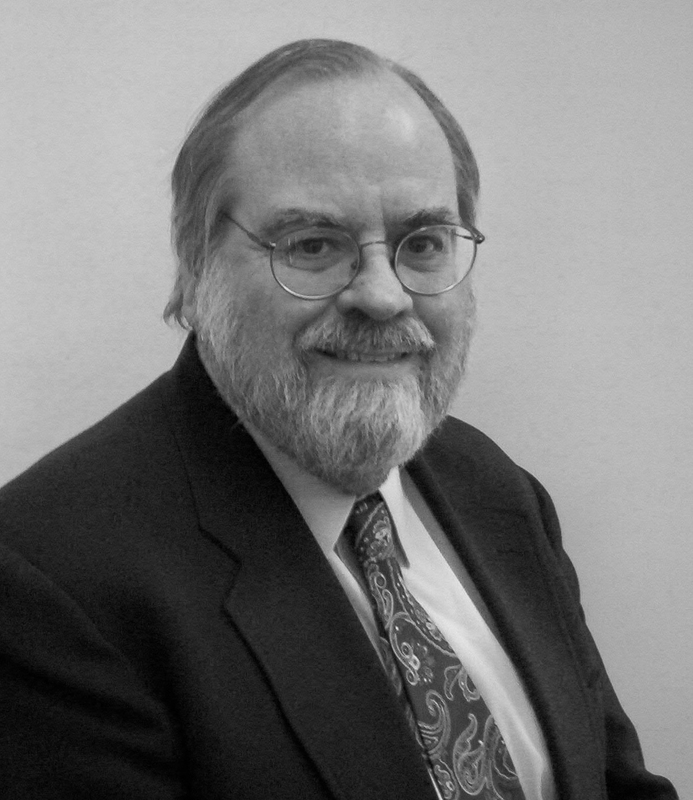 Dan O’Leary has more than 30 years experience in quality, operations and program management in regulated industries including aviation, defense, medical devices and clinical labs. He is president of Ombu Enterprises LLC, a consultancy focused on operational excellence and regulatory compliance serving small manufacturing companies. O’Leary has a master’s degree in mathematics; is an ASQ certified biomedical auditor, quality auditor, quality engineer, reliability engineer, and six sigma black belt; and is certified by APICS in resource management. Hurry — register early because space is limited! Your tuition of $1,797 includes the day-and-a-half workshop, all workshop materials, continental breakfast each day and lunch on the first day. Can’t make it to Boston? The Medical Device Risk Management workshop is also available in Chicago, IL, Nov. 5-6, 2013.